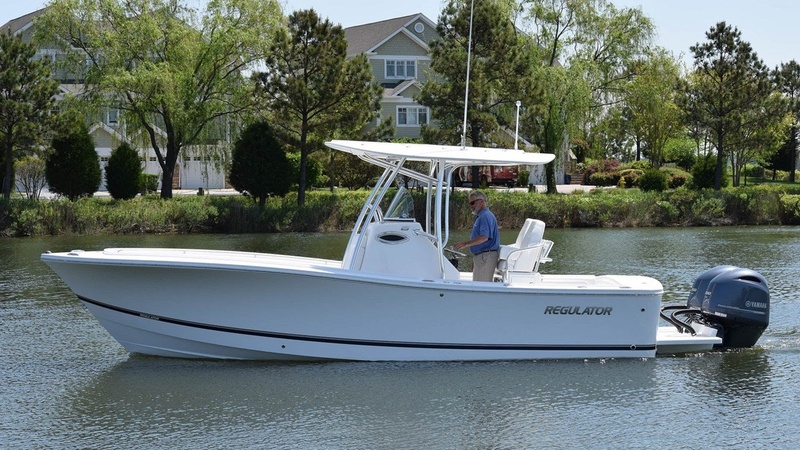 You don't have to brave the cold to find your next new boat! Visit the Baltimore Convention Center on January 24-27, 2019 to step aboard the latest new models in the comfort of an indoor show. Our newly expanded display, located at space J-16, will hold three of our most popular center consoles - the Regulator 28, Regulator 25 and Jupiter 34. 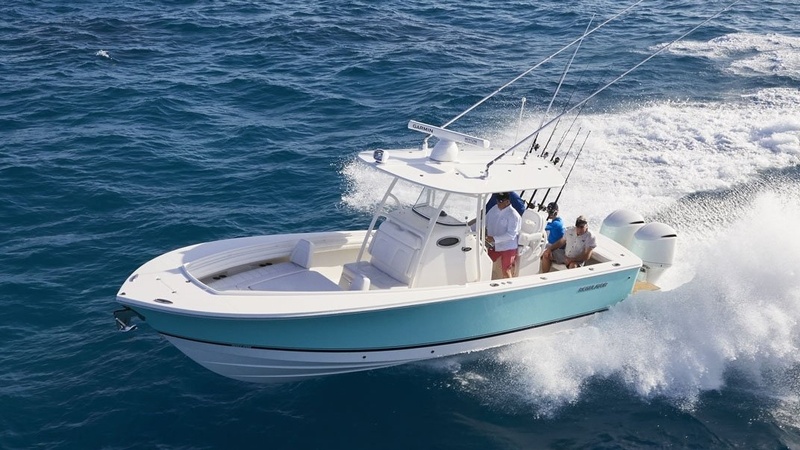 Schedule your appointment today with our team of specialists to walk you through the features that make these boats the best on the market. They will help you through every step of the process and make sure you have the perfect boat for Spring!